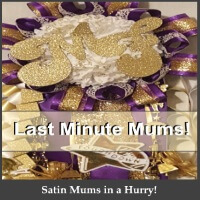 Pricing: The price is for a COMPLETE mum not a base. Please click “What’s included” for complete info. 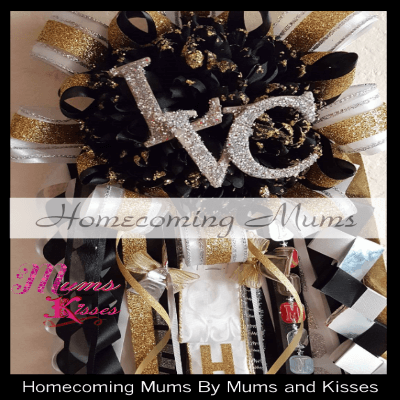 The Ryan Homecoming Garter is our sports specialty garter. Choose your sport, you may also keep this one simple or change the colors, and add a lot more and go a little wild with it. (shown in Soccer décor) The choice is yours. You choose the length – Choose a garter arm or a bandana tie for larger arms. Want more choices? Not quite what you’re looking for? 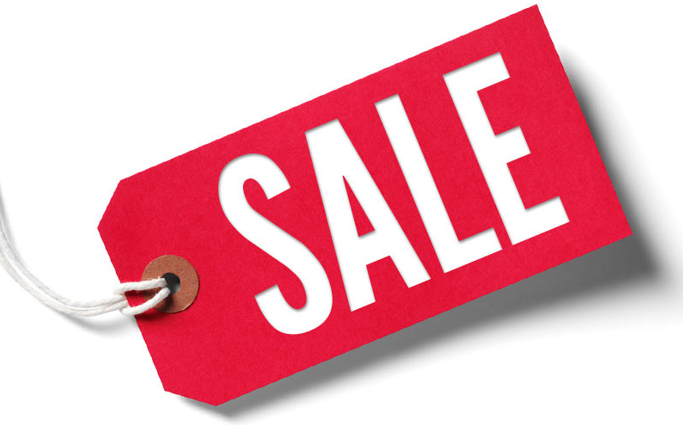 View Our Collections? Need Help? 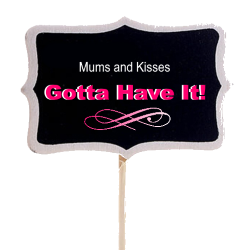 Please read our FAQ Page if you have more questions about our mums. 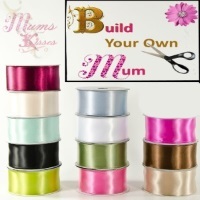 You may also chat with one of our mum helpers via our live chat or call us to ask and we do accept phone orders as well. 817-518-9000. Click the + sign to expand. Click the – sign to collapse. 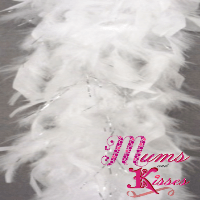 ◾1 White Garter for Upper Arm Placement◾6″ White Mum Flower◾Full Pointed Double Ribbon Outer Mum Décor. 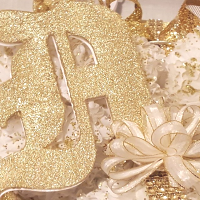 (choice of 2 colors)◾Military Braid, and loops◾Choice of 2 Names on 2 Ribbons.◾18 inch Ribbon Décor Length◾Choice of 2 Colors for Ribbon Décor.◾Choice of Activity Décor◾4 Garland Strands for the shine factor! The Ryan Homecoming Garter comes in two sizes. 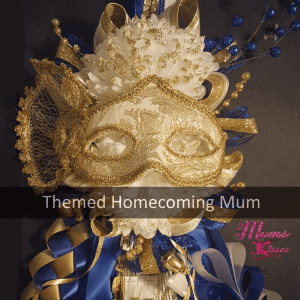 Note: The head of the mum measures approx. 9 inches long. The diagram photo shows approx lengths on an average 5’9 male teenager. If you require another length please call us. 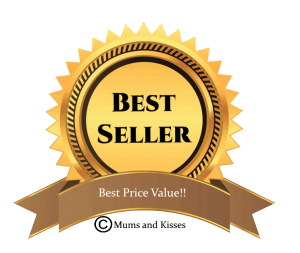 For Rush / Urgent Orders – We charge $15 fee for rush orders, and $25 for urgent orders, this fee will put your order above everyone else’s. We will ship 2-3 day priority mail which is our standard unless you indicate other wise at checkout. You may opt to have your order overnighted to you which is not part of our free shipping offers. We can do this in MOST cases, however please remember if you’re ordering on a Thursday, and your homecoming is Friday, your Mum will NOT reach you in time (even if shipped over night) to make it to you to wear to school / mum exchange etc. Not All Lengths Available For All Ages. You may choose up to 2 centerpieces. 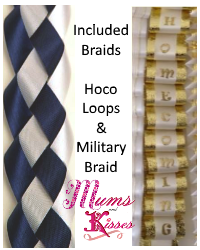 The military braid and the homecoming loops are included in your mum but we allow you to either upgrade the included braids or choose 2 extras. 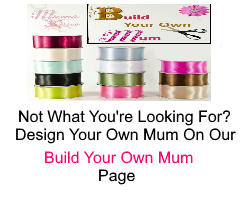 Our braids for mums are 1.5 inches wide or wider (depending on design) twice the width of craft shop braids, and standard 3/4 inch wide for garters and they both come with bows at the bottom. Add 2 more braids for a more beautiful look!